So many of our customers tell us that they run out of wine fast because they give so much away. That's one of the best parts of making your own homemade wines and cheeses - sharing the happiness! And don't forget, if your friends are interested in making their own wine with us at Curds and Wine, you get rewarded - for every 3 new winemakers you refer that make wine on site with us, you get 30 brand new bottles (any type except magnums)! 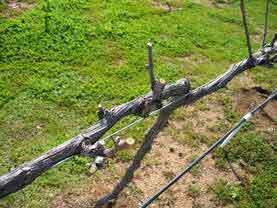 Interested in planting your own vineyard, or have one but not sure how to take care of your vines? 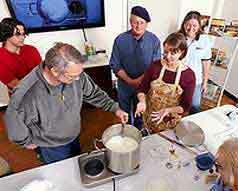 Curds and Wine will be hosting Vineyard Installation and Management Seminars led by Keith Wasser, local vineyard owner featured on an episode of "A Growing Passion" on KPBS. Keith will give you all the basic information you need to plant and maintain your own grape vines. 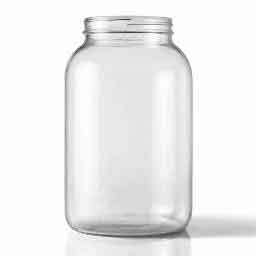 Now in stock at Curds and Wine - wide mouth glass jars with either solid or airlock-ready lids, perfect for small fermentations including kombucha, kimchi, or sauerkraut. 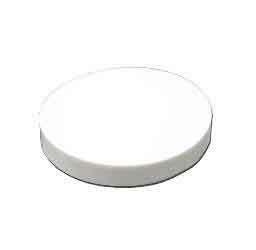 Also useful for small batch oak or yeast trials with wines. 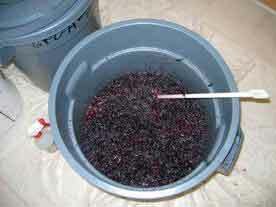 Every year Winexpert™ selects the best grapes to make into special Limited Edition release wines. This year, Winexpert™ has sourced superior quality juice from Italy, California and Australia to bring you five impressive wines that will be a welcome addition to your cellar. 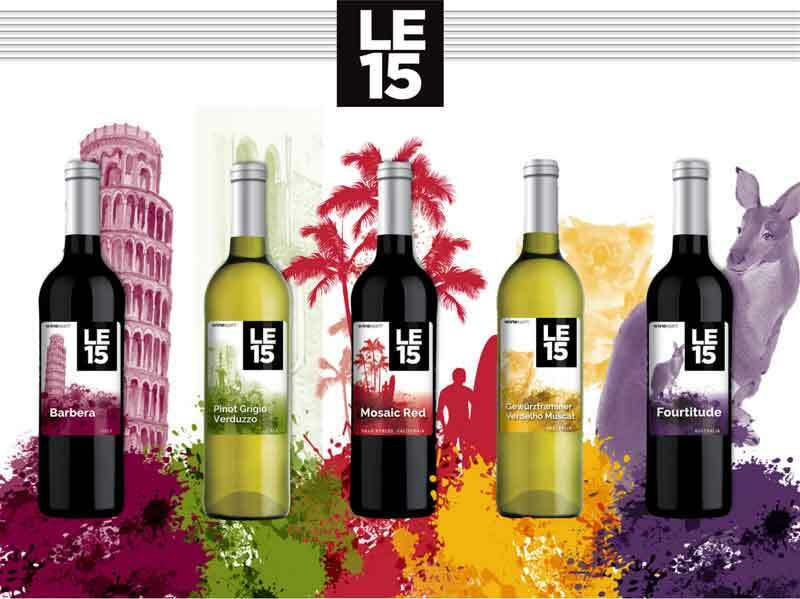 Featuring unique blends and sought after varietals, the LE15 collection offers something for every palate. If you preordered the April release we will contact you as soon as they arrive at Curds and Wine. If you did not preorder these amazing kits, contact us to check availability. Pinot Grigio Verduzzo (Veneto, Italy) - $157.95 -- SOLD OUT! Mosaic Red (Paso Robles, California) - $163.95 - SOLD OUT! *Preorder your Winexpert Limited Edition wine kits from Curds and Wine by Friday December 4, 2015. Don't miss out on these amazing wines! Each year, RJ Spagnols Craft Winemaking releases special wines kits specifically chosen to feature the best of the world's harvest. These kits are only available in 'Restricted Quantities' and must be pre-ordered before their release. The 2016 Restricted Quantities program – A Festival of Festivals – are inspired by local celebrations that take place in four of the world’s most famous wine regions. 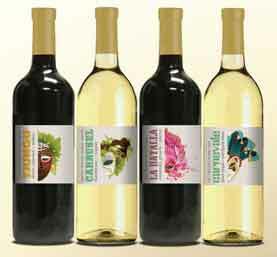 It is our hope that by making and enjoying these wines, we will inspire you to create your own festivities. December 2015 release - Tjungu - blend of Australian Shiraz, Cabernet Sauvignon & Malbec $174.95 - SOLD OUT! January 2016 release - Carrusel - Argentinian Chardonnay & Viognier $156.95 - SOLD OUT! Contact us today to check availability if you did not preorder! 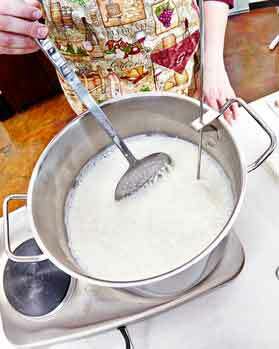 If you did preorder any kits we will email you when the kits arrive at Curds and Wine. 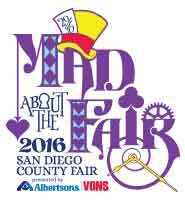 Register your Homemade Wine Entries for the San Diego County Fair by Friday April 1st! Competition entry forms, details and other information are available online. Don't forget, you get TWO entry tickets to the Fair and FOUR award ceremony tickets per person that enters; only ticket holders can attend the awards ceremony, where winners are announced and you can taste all the other wines submitted! The Homemade Cheese contest at the San Diego County Fair is a One-Day Contest again this year, being held on Friday June 24th. This contest is open to amateurs only, unless otherwise stated. No pre-registration required -- bring your prepared cheese(s) and the typed or printed recipe form found online at www.sdfair.com/entry, Home & Hobby page. Deliver entries between opening time of the Fair and 12:45 pm on Friday June 24, 2016 to the Home & Hobby area located on the 2nd floor, west end of the Grandstand. Judging starts at 1:00 pm and once the judging process starts, no late entries will be accepted . Your entry and entry contest form will admit you to the Fair FREE. All contest judging begins at 1:00pm. Exhibitors must personally deliver their entries. More information online here. Join fellow hobby winemakers from across North America in the Sonoma County wine country for four days packed with seminars and special events to help you make your own great wine. Register online here - don't wait - All previous conferences on the west coast sold out early! 24 Big Seminars - Classes Friday 5/20/16 and Saturday 5/21/16 on winemaking techniques, grape growing & more! Two Lunches with Keynote Addresses - Hear from Kenwood Vineyards’ Senior Winemaker Pat Henderson on Saturday and listen to our magazine columnists debate different winemaking topics Friday. Admission to Friday night Wine Share & Tasting Party - ere’s a great chance to share wines and ideas with hobbyists from across North America. Taste each other’s wines for feedback and fun. Plus, local Sonoma County wineries and California home winemaking clubs will be pouring wines to sample and we’ll have local foods and cheeses. Not included with registration is Admission to 2016 WineMaker International Amateur Wine Competition Awards Dinner. 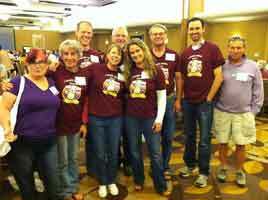 Find out first who the winners are in the largest amateur wine competition in the world. This awards dinner will unveil the top winners from the 2015 competition. Register for this dinner in addition to the conference this year. Two days, Thursday, May 19 and Sunday, May 22, will feature selection of small-class, hands-ons winemaking boot camps plus separate winery tours of Sonoma Country and Napa Valley. 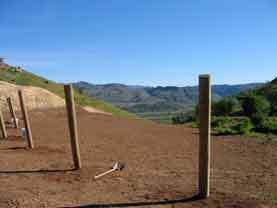 Click here for more information on our tours and boot camps. *Curds and Wine is a sponsor of the conference for 2016. If you are attending the conference please let us know and we'll give you a free Curds and Wine t-shirt for every full conference registration!